We don't want to pat ourselves on the back here, but we take pride in knowing that we always put our customers first and that our success derives from the relationships we build. Unlike most other home improvement contractor in Arkansas, we aren't here just to may a quick buck and be on our merry way. If you aren't satisfied with our work, neither are we. Every one of our team members treats each home as if it were their own so that your home falls nothing short of perfection. We aren't just contractors, we're specialists. You tell us your idea and we help to bring it to fruition using our highly qualified design team. You'll be with us every step of the way to insure that you're getting exactly what you want from your new home improvement idea and more! Some Arkansas contractors do what you ask them without adding any additional suggestions. Here at Discount Developers we like for you to know your options and choose what's best for you and your home. With our vast array of options in windows, siding, gutters, doors and more, it makes it easy to find the perfect match. All of our products are top of the line and not only help to improve the look of your home but also its energy efficiency. Your home is your castle and your castle deserves nothing but the best, so we have partnered with the leading names in home improvement products to insure that the best is exactly what you get. Just because something looks good doesn't mean it's good quality. As Arkansas #1 home improvement contractor we provide you with the best quality products available so that your home lasts. Going with a lower quality product will cost you more money in replacement and can cause damage to your home bringing even more out of pocket expenses. We believe in doing it right the first time and that means using the right product. Aren't sure if we're the Arkansas contractor for you? We invite you to check up on us and determined for yourself! We are accredited with the Better Business Bureau, featured on Houzz, on Angeis List as well as in the yellow pages. We like to maintain transparency so you know exactly who you'll have working for you. Check us out! Arkansas is our home and we love it. That makes you our neighbor and we like to take care of our neighbors. No more worrying about which contractor does what, which one is safe or not knowing who to call. 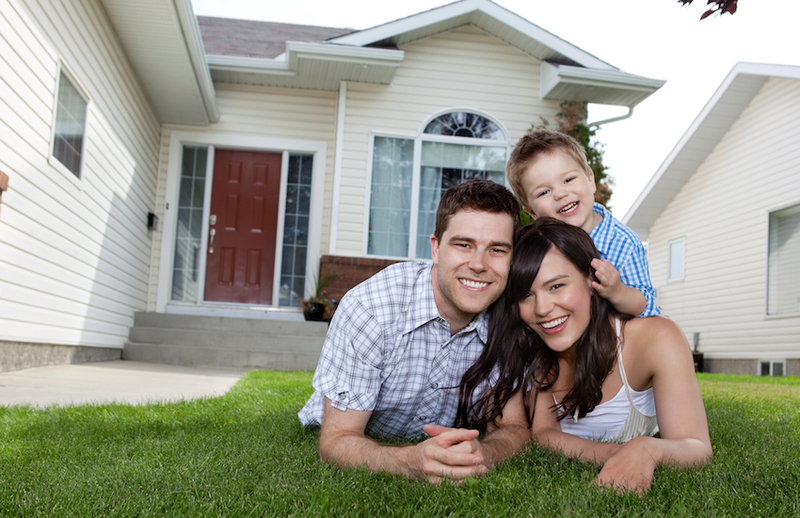 We take all the headaches of improving your home away so that you can focus on quality of life. Give us a call or go over to our contact page and lets start turning your house into a home. Discount Developers has teamed with some of the most recognized names is home improvement to help bring you the best products for the best price. We offer award winning products with industry leading warranties and pride ourselves in service before sales.